Is China using China Pakistan Economic Corridor (CPEC) to colonize Pakistan just as the British East India company colonized India centuries earlier? Will Pakistan be caught in a massive Chinese debt trap and eventually become China's colony? 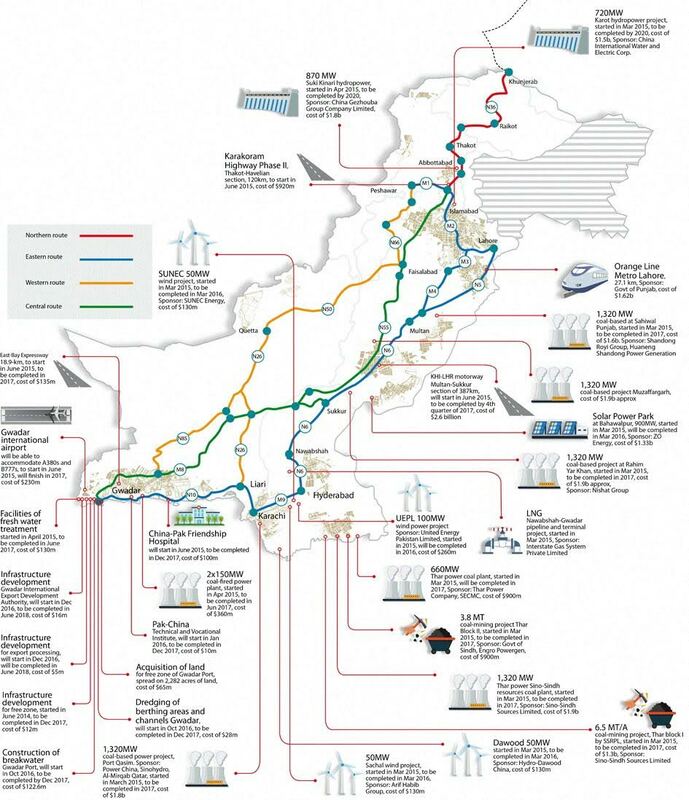 What are the terms of Chinese financing and investments in CPEC projects in Pakistan? Are Pakistanis required to pay exorbitant interest rates on infrastructure loans and unreasonably high return on equity on power plant investments? Is there an IBM-like organized campaign of fear, uncertainty and doubt (FUD) being waged by CPEC's detractors to convince Pakistanis that it's a zero sum game in which China's gain is Pakistan's loss? Is there no possibility of win-win in CPEC for both China and Pakistan? The end of the Cold War was supposed to inaugurate Europe’s age of reconciliations, when the continent, finally at peace with itself, would be able to exist as a unified whole. But reconciliation worked perhaps too well: the disappearance of the Iron Curtain also meant that Europe struggled to differentiate itself from the lands to the east. By expanding it might expand without limits; by retreating it might become an importer of instability. The decade that brought down the Berlin Wall was also responsible for opening China to global capitalism. Deep value chains were quickly established, together with the infrastructure - both physical and digital - necessary to make them work. It is frequently forgotten that this infrastructure was first developed by Western multinationals and financial institutions. In recent years, Chinese authorities have increasingly taken on this task and with the Belt and Road Initiative, a development project of unmatched ambition, they intend to be firmly in control. Spanning some 70 countries and requiring investment approaching $4 trillion, the initiative is deliberately intended to reshape the global political and economic order. China's trade with countries along the Belt and Road rose 17.8% year-on-year in January 2018.